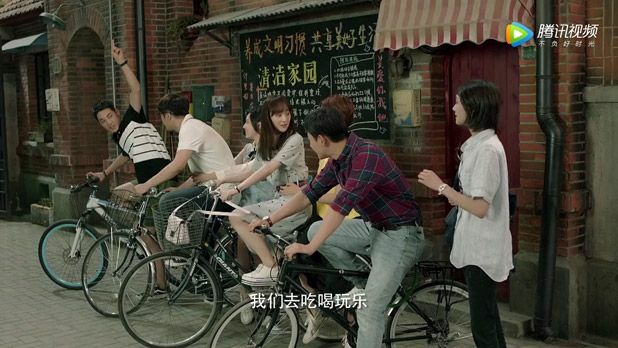 Directed by Yu Cui Hua (Love O2O, Three Lives Three Worlds), and written by Mo Bao Fei Bao (Easily Set Aflame, Really, Really Miss You), Love The Whole World has 48 episodes. 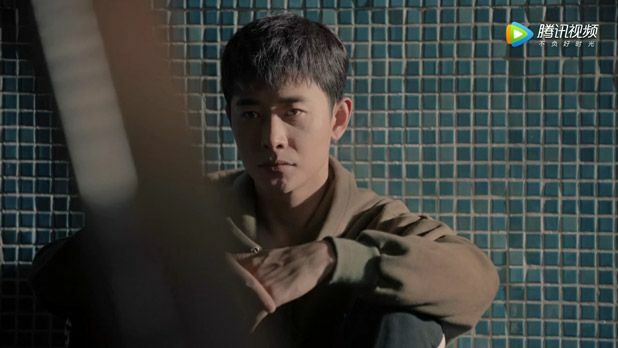 This entry was posted in Entertainment News and tagged Author: Mo Bao Fei Bao, Author: Tang Jia San Shao, Cdrama, Johnny Huang Jing Yu, Luo Jin, My Story For You (为了你，我愿意热爱整个世界), Novel Adaptations, Zheng Shuang by Kappy. Bookmark the permalink. Oh it’s directed by the same director for Three Lives Three worlds and Love O2O!!!! I wonder if it’ll give me Love O2O feels, with less dog blood as Kappy says. Interesting how the director did two fantasy dramas and has now jumped back to a modern drama. I always feel like I can trust this director, plus the story seems to be good if the original author participated in it. Looks Delicious…Not over sweet, Sweet with a hint of Bitter flavour…amazing. I love when someone involved in other hit projects. Does a modern drama. I hope it’s good. 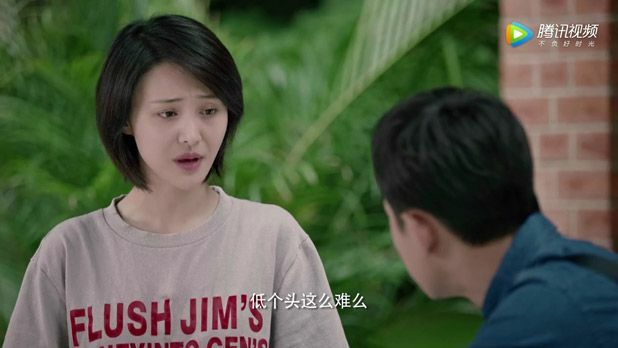 I wish it was someone else acting opposite Luo Jin because I am watching Rush to the Dead Summer right now and Zheng Shuang ‘s acting is cringeworthy. She is by far the weakest link in the cast and I’m baffled by her popularity. Then again watching this trailer for ‘My Story for You’ it doesn’t seem like she will have much to do anyway. 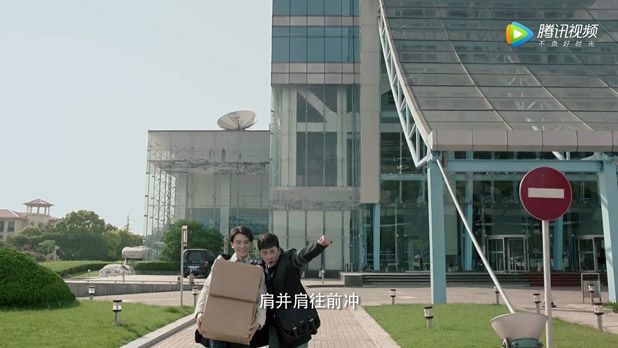 Seems like the focus is on Luo jin’s character and she’s there to play his obligatory object of affection. 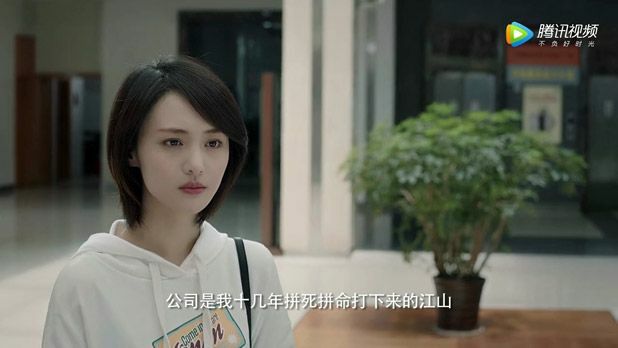 With Cheney Chen in Rush to Dead Summer, how can Zheng Shuang be the weakest link? She’s definitely not the best actress around, but I’m sure we can all agree that she’s better than a robot. LMAO! 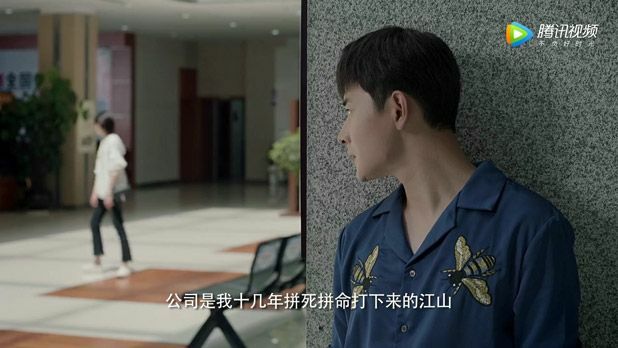 You are right Cheny Chen is robotic but at least his character is marginally more interesting due to his friendship with Lu Zhi Ang. 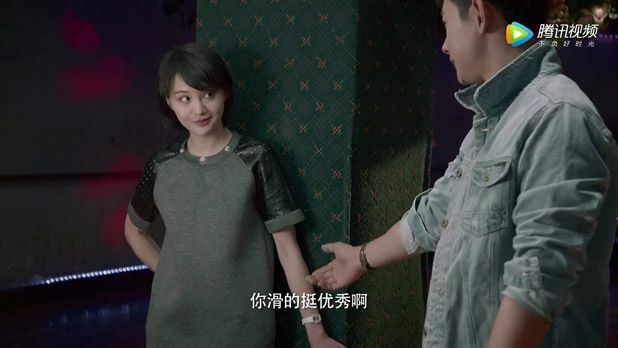 Zheng Shuang’s character is the worst kind of bland Candy girl whose only personality traits are being ridiculously nice and being poor. I tend to skip or fast forward through their scenes anyway as they are boring and have zero chemistry. 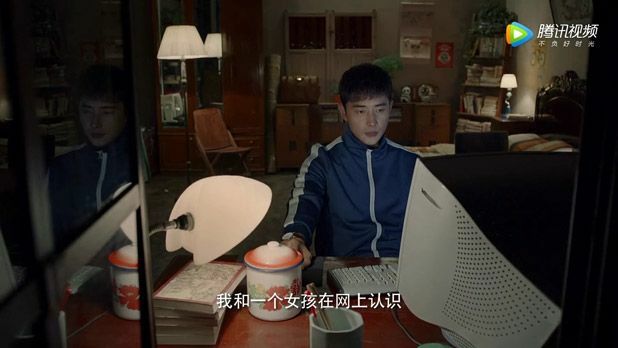 Every other actor and character is more interesting than them and I’m slogging through this for the other characters especially Lu Zhi Ang and Yan Mo who I love! I agree with you on Cheney Chen. Lol the lead couple is so boring. 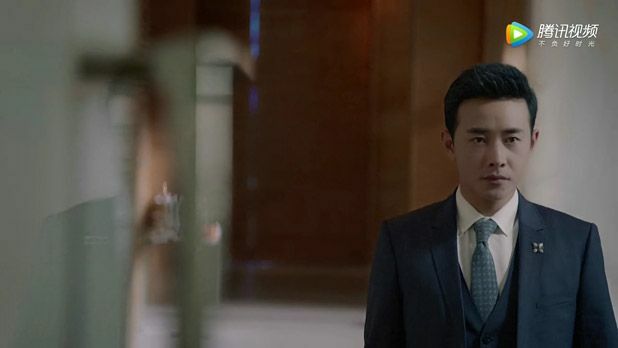 I used to find Chen Xuedong okay in Tiny Times but in Rush to the Dead Summer, he’s just blah. And ZS is just ZS. 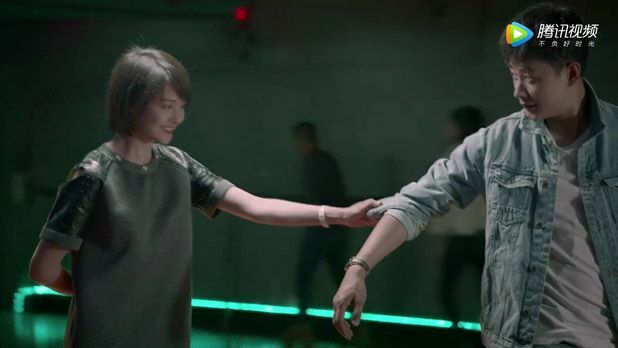 I saw people hate on Cheng Qiqi but imo she’s more watchable to me, and of course Lu Zhiang and Yan Mo is cute. 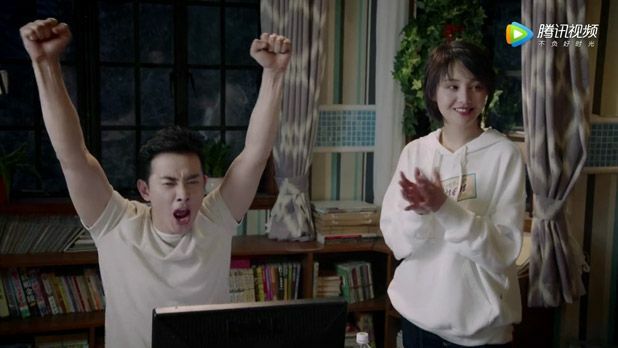 Zheng Shuang’s acting is the same as 80% of her other dramas lol. But I’m looking forward to this! 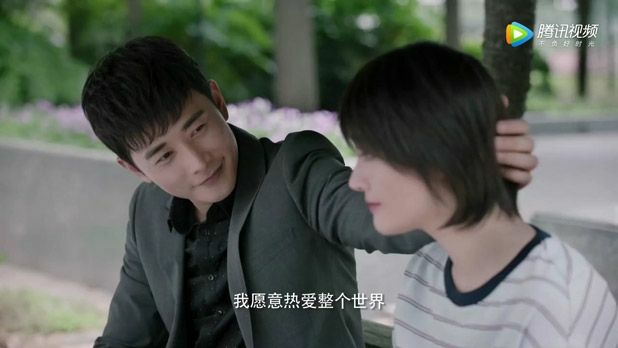 Luo Jin is charming as usual and this looks like a light hearted rom com. 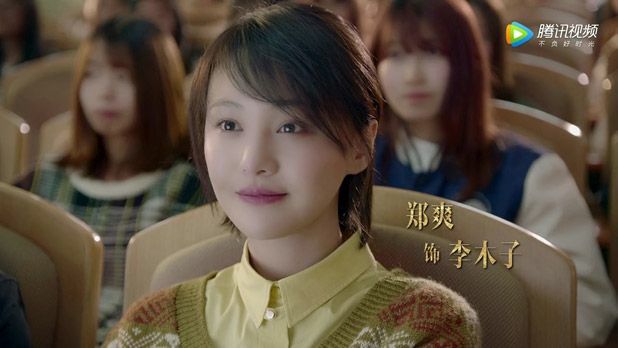 I grew to enjoy watchin Zheng Shuang’s acting. I know her weakness but she is popular for a reason. Oh same! 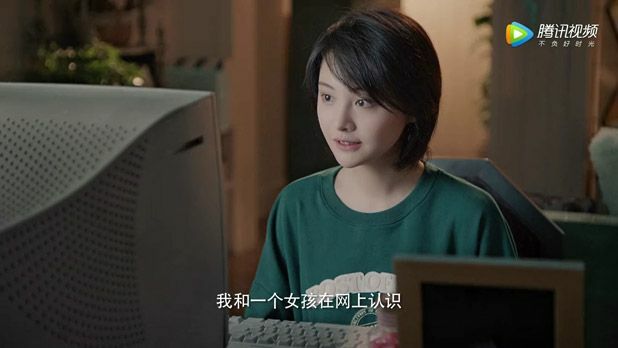 I get the criticism but what I don’t get is how obligatory the hate is in every Zheng Shuang’s article. Like you said, there’s a reason why she’s popular. The ~mediocre acting is a pity, but she’s plenty watchable in my opinion. There are many who cannot act but when they fake it and it shows. ZS is not a great actress but she acts with her soul and innocence. That shows too. Thus people warm to her. As they can see the real ZS in the characters. She’s not popular for her acting though. She is popular for her personality, which people find to be more natural and less fake(?) than other celebrities. Her acting is bad, but people defend her saying that she works hard. Imo how much you like a celebrity affects your perception of him/her. 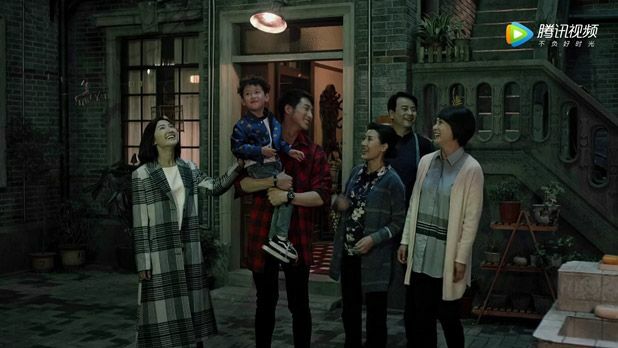 Even for ZLY, many people fall for her straightforward personality and her underdog backstory, but of course her acting is also praise-worthy. Imo I don’t think anybody is hating on ZS here . There are only like 2 comments here about ZS’s acting, which I feel is quite justified? You guys might be fans of ZS for her charms or whatsoever, but for the rest of us, we are just saying that a better female lead would have made the drama more addictive to watch. You dont need to justify your comment as it is your opinion. Just as we as her fans will not justify our comments too. Since we are all entitled to our opinion. I’m a fan of Mo Bao Fei Bao’s books and we also have the director of Love 020 and Three Lives Three Worlds, it’s really tempting. However, I’m in no rush, imma wait to see how it goes first.